There’s a sneak preview of Short Fiction‘s forthcoming issue below, which features 13 stories, including fiction by Toby Litt, Carol Maver, Cynan Jones, Luke Kennard and Mary O’Donoghue, plus our competition winner. 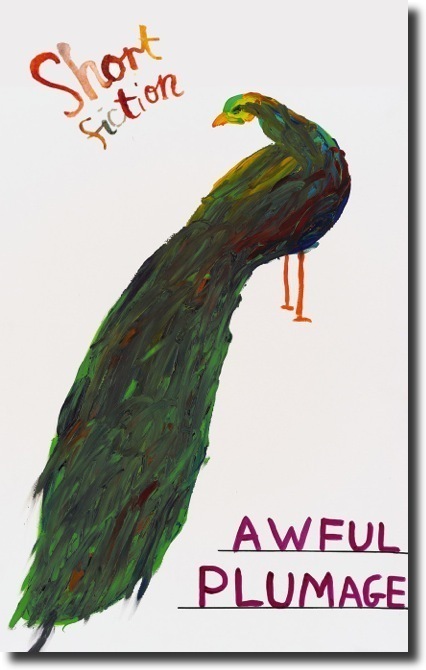 Artwork throughout is by David Shrigley, and each story is accompanied by bespoke illustration. You can pre-order your copy by following the link above. And our competition shortlist has now been announced. Look out for the winner later this month.